Changing marketing strategies force you to go through the fresh content. Get video advertisement for your business promotion now exclusively available by Video Production Company in India. Feel the reality in real by iMOBDEV Technologies. AHMEDABAD, India - May 22, 2017 - PRLog -- The Promotional Video Marketing is a crucial part for the online business development in present time. The role of the Video Production service provider is important to deliver best outcome for the industy. To feel such real practical product details with demo provided by Promotional Video, you must believe in such product and find the resources to reach them for your growth. iMOBDEV Technologies Corporate Video Promotional Company based in India have developed and designed numerous Promotional Videos for various corporate company's product. Designer at imobdev technologies know very well that how to make it more special for you to drive people at your door. The majority of the crowd will reach to you by seeing the video only. imobdev technologies accept the customize promotional video making for their consumers. iMOBDEV Technologies senses the essential of correct information, structural design and integrative labeling that picks the client to land at your business. Complexity delivered in a simple solution- creating powerful Corporate Promotional Video capable to convince people. 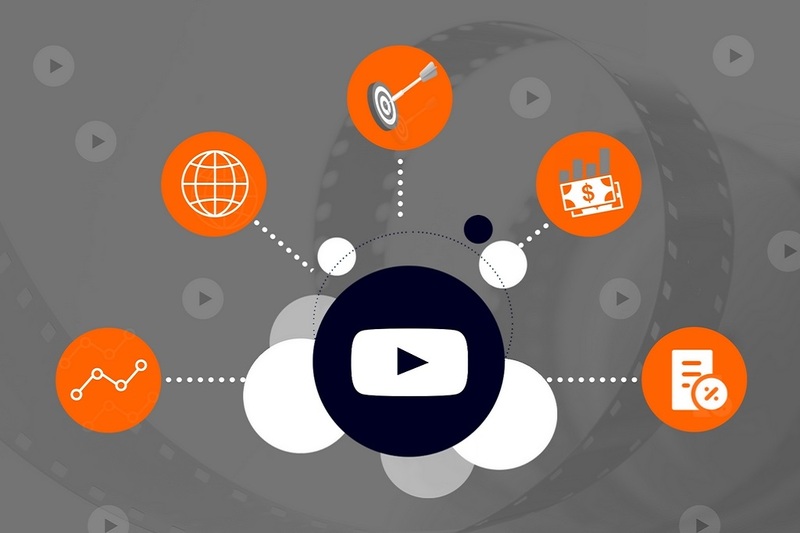 The promotional video development procedure followed by the iMOBDEV Technologies holds fast to the best practices as well as impart your project on the dot. The organization accomplishes the whole period of developing video from planning to maintain. Get in touch and send us a free quote to know how the firm works to deliver an astonishing Corporate Promotional Video Production Services.